Kelle shares the story of her daughter Nella’s birth. Nella was born with Down Syndrome unexpectedly, so it obviously came as a huge shock to Kelle. Kelle is open about her grief surrounding that initial news. She talks about those first days in the hospital and how little she knew about Down Syndrome before her daughter was born. Her daughter Nella is seven today, and Kelle looks back on her birth story with a lot of emotion, sharing how her family and friends supported her through that time, and how she offers hope to mothers who contact her today when they get a Down Syndrome diagnosis. I loved this episode not only because Kelle tells it so beautifully, but also because I personally was very uninformed about Down Syndrome and learned a lot through her story. Midwest born-and-raised preacher’s kid, escapee of fundamentalism but lover of good, Kelle Hampton is today a wife, mother to three, and step-mother to two. Residing in Naples, Florida with a bit of her heart still in Michigan, she is a writer, photographer, speaker, and celebrant of life’s large little things. 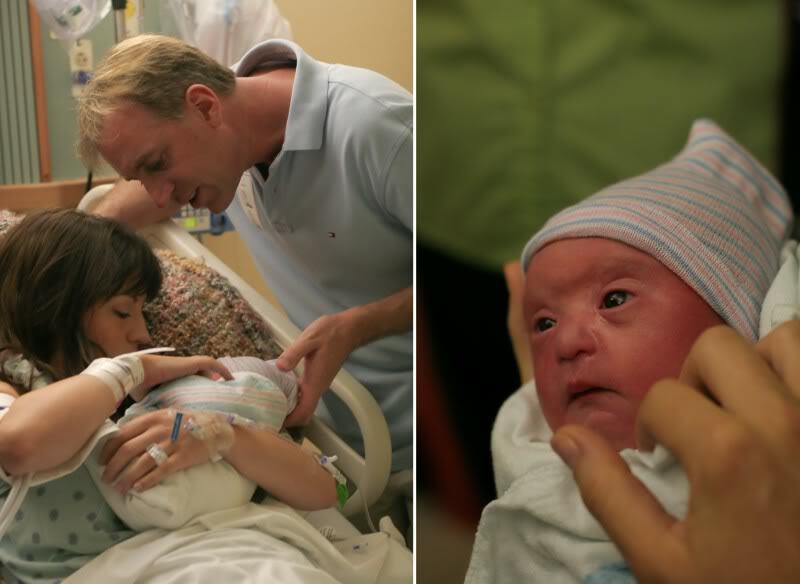 Her heartfelt blog post about the birth of her daughter Nella and her surprise diagnosis of Down syndrome led to the writing of Bloom, a New York Times best-selling memoir. Connect with Kelle on her blog or Instagram. Thank you for your story. Very touching. This story was so moving! Thank you so much for sharing. Kelle, this was my favorite of all the episodes I’ve heard so far. Your honesty is absolutely amazing, your emotions so raw, even seven years later. And the victory of the end of the story is that you discovered that loving a child with differences isn’t different after all! I too knew when I looked at my oldest son for the first time that there was something different about him, but he is the biggest source of joy in our lives, TRULY! Thank you for your witness, which I’m sure has empowered so many women over the years. Your story is so important in a world that tries to erase all traces of what it deems “imperfection.” I have never known a boy more perfect than my son, and I will be forever grateful to him for changing my life for the better. Bravo, Mama!